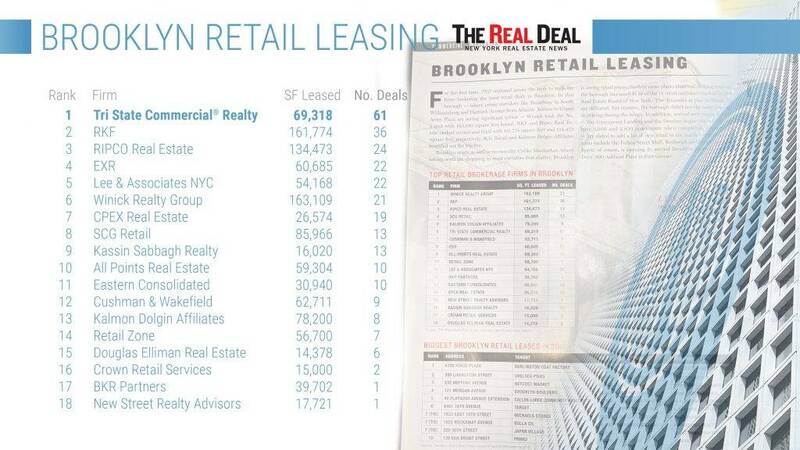 The Real Deal released its 13th volume of the Data Book, an annual estimation, and ranking of the top real estate brokerages. The essential book of real estate statistics and facts for 2017. 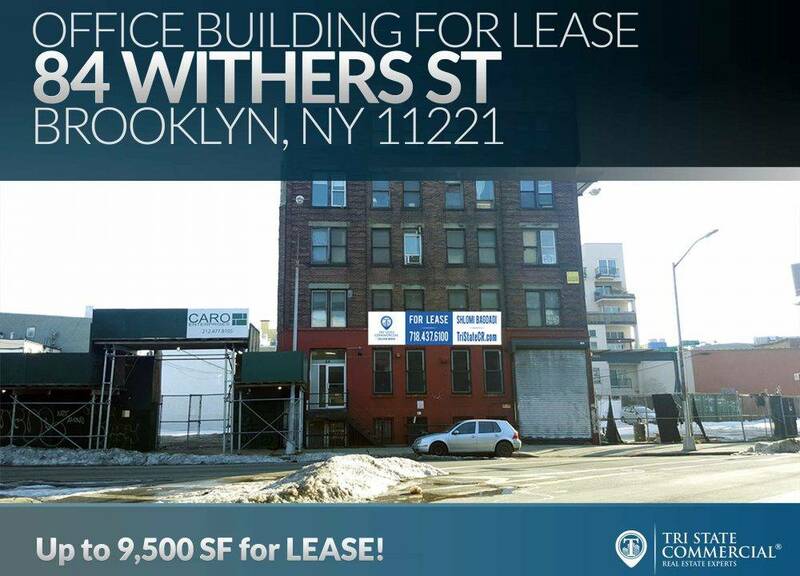 There has been much movement in Brooklyn due to the renovation projects such as Greenpoint Landing and the reconstruction at the Domino Sugar site, to name a couple. 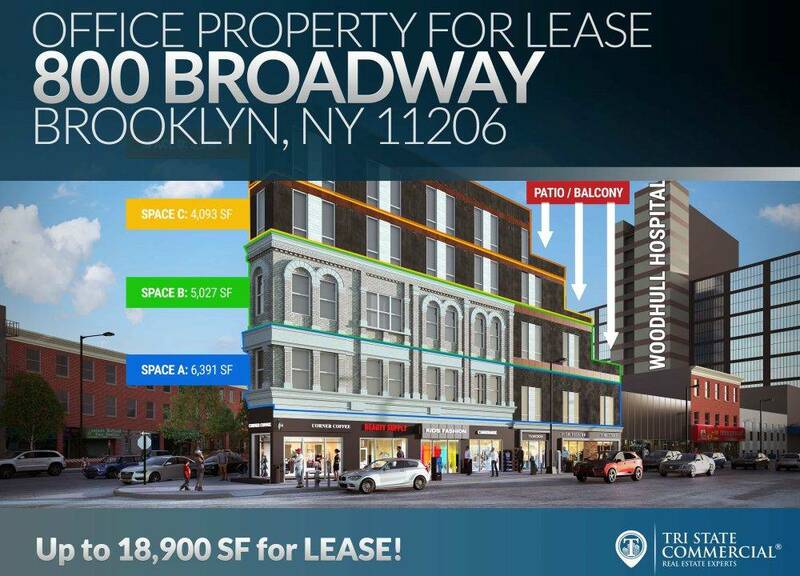 Brooklyn is quickly modernizing with all the upcoming construction developments. 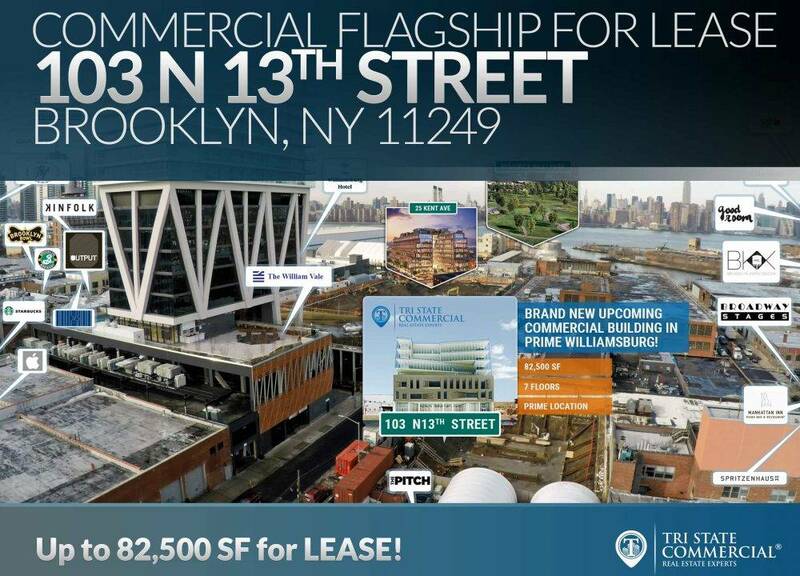 Tri State Commercial took the number one spot for the number of retail deals completed in 2017. 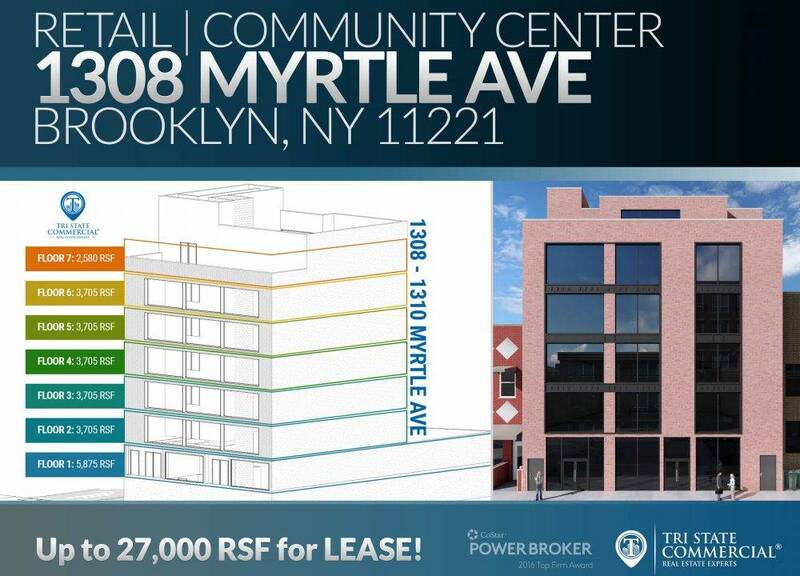 Brooklyn’s market will continue to grow with more upcoming developments planned. 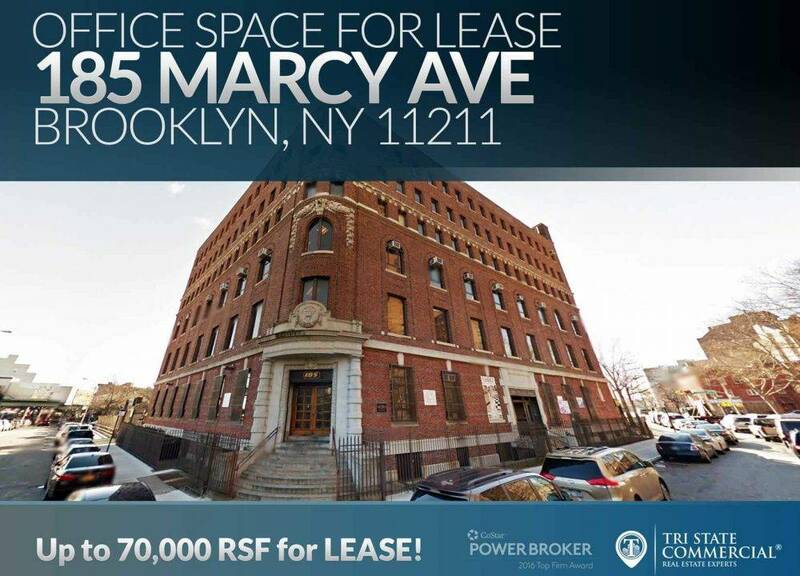 For instance, CIM Group, LIVWRK, and Kushner Companies joint project of renovating a five-building complex in Brooklyn Heights. 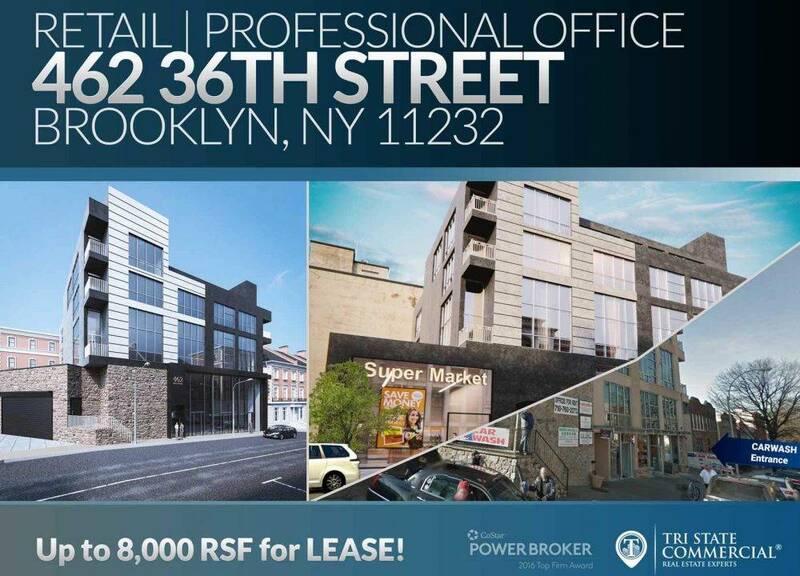 Equally, the expanding and highly active areas of Fulton Street Mall, Bushwick, and Gowanus continuously snagging the interest of business owners. In 2017, many retailers have shifted their attention from Manhattan onto the retail landscape of Brooklyn. 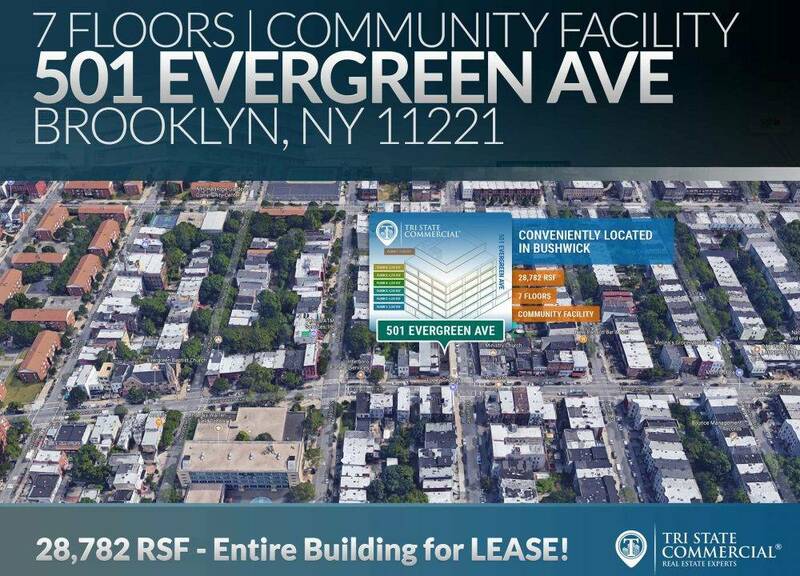 According to Brooklyn Daily Eagle, Brooklyn saw the largest growth in national chain tenants compared to the city’s five other boroughs. 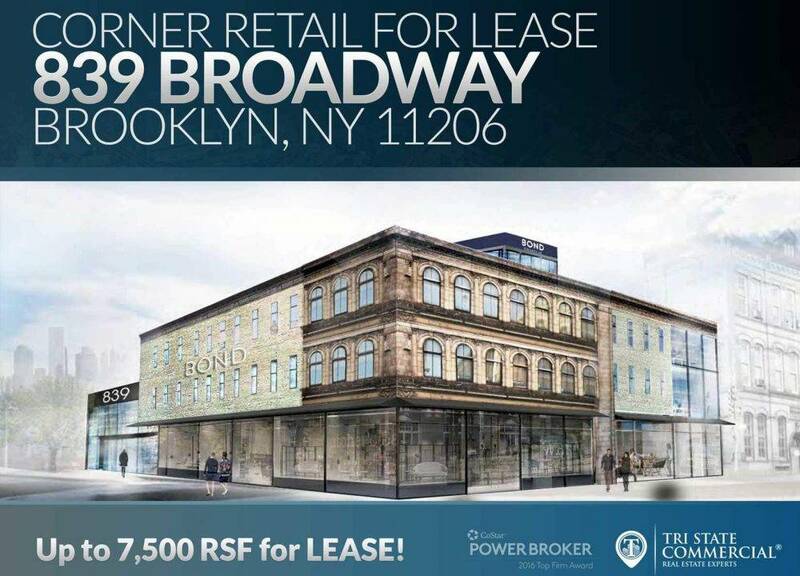 The rise in Brooklyn’s retail only confirms the rapid expansion of its real estate market.